Last weekend’s National Extraordinary General Meeting and National Annual General Meeting (NAGM) was a fantastic success. 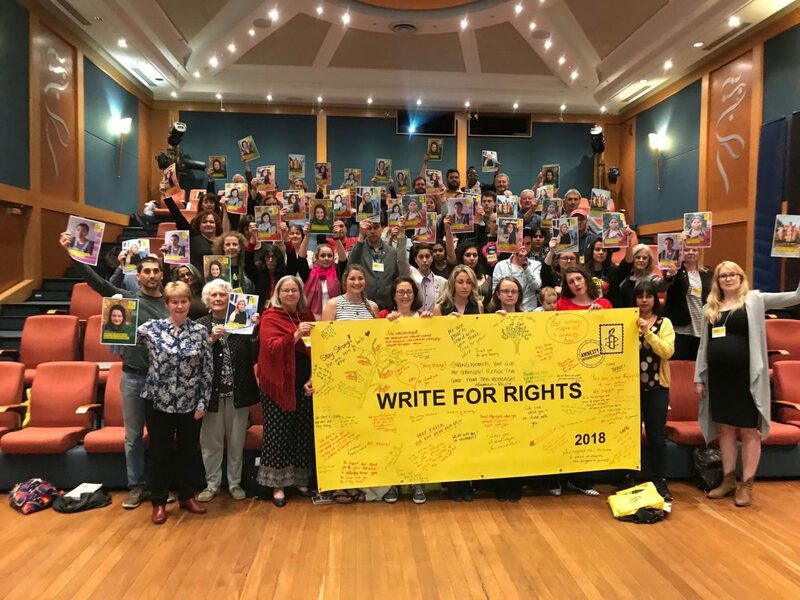 Branch presidents from across the country shared the fabulous work that has been happening in their region and action was taken for out Write for Rights cases. The big news coming out of NAGM is that representatives voted and endorsed a a visionary model that opens up decision making to a far broader group of activists. This new system of governance will make us a bigger and bolder movement of everyday people who do extraordinary things. This exciting result is the outcome of extensive consultation, deep thinking and lively discussion over the last two years. This new governance model required changes to be made to our Constitution and delegates voted overwhelmingly in favour of a Special Resolution to adopt the new Constitution, with more than 80% voting in support. 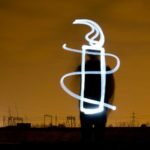 This new structure is designed to ensure human rights outcomes are at the centre of our work and will provide improved infrastructure to build our activism and membership. Not sure who is who on our Board now have a look here.